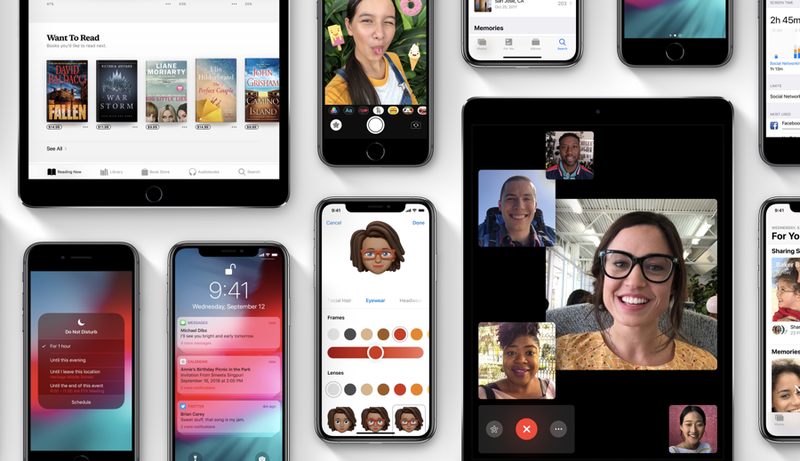 Apple had seen fit to release its latest iOS 12.2 beta 2 yesterday. While the update carried several bug fixes and performances not addressed in the beta prior to yesterday’s build, it also featured several other changes. Four new Animojis were the company’s latest addition in its operating system which we will see in the final build. In addition to the added features, Apple might also add more forward-facing additions in the next beta build. However, there was also another change that some iPhones have experienced on AT&T So let’s dive in to see some more details on the matter. There seems to be some misleading marketing happening with the software which is not part of Apple’s plans. If you happen to have installed iOS 12.2 beta 2 on your iPhone and live in a specific region, you will see the carrier’s ‘5G E’ label replacing the “LTE” mainstay. 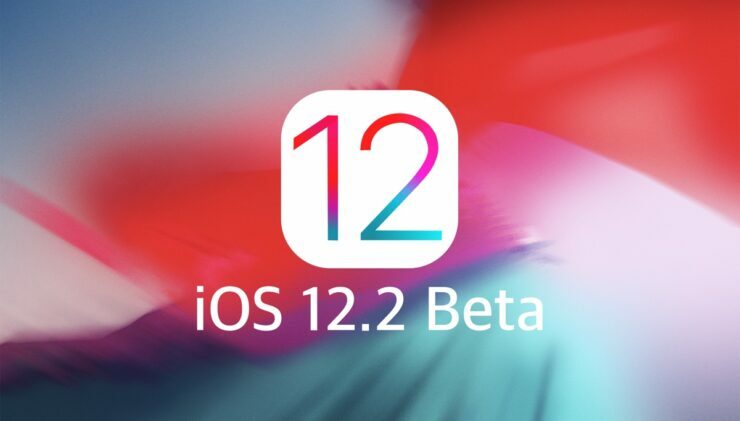 Users have reported that their iPhones running iOS 12.2 beta 2 shows the 5G E label instead of LTE. This indicates that it will become the norm when the pre-released software is officially out. This seems to be misleading information from the carrier’s side. To sum it all up, AT&T recently introduced the new “5G Evolution” is some regions of the United States. This could possibly be a marketing move from the carrier’s perspective as being the first mover into the industry. However, the speeds are not 5G and nor is the technology. 5G E is more advanced LTE technology which will take advantage of the better hardware. It will offer faster, yet stable LTE speeds. There will be more to the story, so be sure to stay tuned in for more details on the matter. This is all for now, folks. What are your thoughts on the matter? Share your views with us in the comments.